I added the Colt TE6700 Tactical Elite rifle to the site tonight. I added a bit of historical data and uploaded nine photographs. 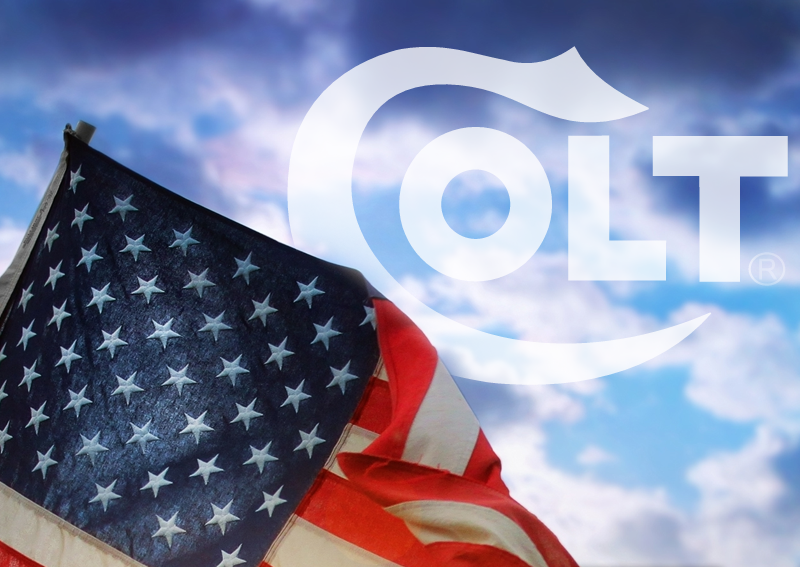 Although this website is dedicated to the Colt AR weapon system, I have the overall goal of helping to spread the message of everything that is Colt. This video is 18:31 and is has some interesting insight into Maggie and Marks activities with Colt. Of significant interest to me was Marks statement that he put 185,000 rounds through his Colt Combat Elite. Although this website is dedicated to the Colt AR weapon system, I have the overall goal of helping to spread the message of everything that is Colt. This video is 17:21 and provides some really interesting insight into the King Cobra that released just a few weeks ago. All that was accomplished today was adding four photos of a new-in-package Colt H3 buffer that I bought for my Colt IAR. You can see the other photos in the Part Variations/Buffers section. Today I kind of bounced around with what was added. I worked on the menu structure some by adding LE6940 variants pages to the menu list. I have not added photos of technical data yet. I add some 7.62×51 content, added SCAR A, B and C to the prototype section, added stock variation pages to the parts variations section. Photos were added for the Colt Ti-7 SOPMOD stock. Lastly, I identified carbine menu’s as being either 5.56 or 7.62. The rifle menu has been indicated as 5.56. I will add a 6.5 Creedmore menu when details become available from Colt. The 6.5 product listings I find online are not following uniform model numbers. Today I uploaded 39 photos of an early production LE6920 SOCOM I (KAC Rail) (Blue Label). This rifle is from the original 2013 production run. I do not have any idea how many were shipped in the blue label boxes but this is the first one that I have seen since researching Colt AR’s over the last 18 months or so. Tonight I added the LE6920-FBP1 FBI contract overrun carbine to the listing. There are additional item specifications and photos shown in the section.